PLINK is an experiment. Social networks have shown us that we can connect and stay in touch with people across the globe, which is a beautiful thing. But the competition between millions and billions of people also has a dark side - it has turned us all in self-marketing-monsters. We try to show the best of ourselves and lose our authenticity and more in the process. 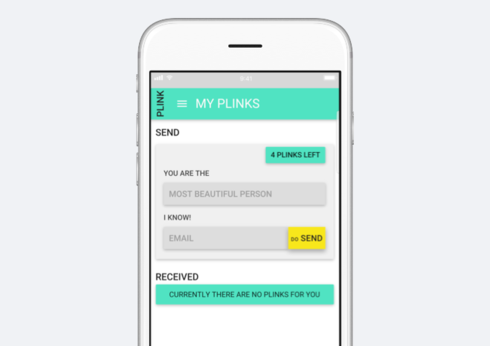 PLINK wants to address this by giving people a way to say nice things about each other in the form of compliments (or PLINKs). When received, these compliments can be accepted or refused and forwarded to others, if accepted. This way a profile solely consists of how other people view you in a positive way. 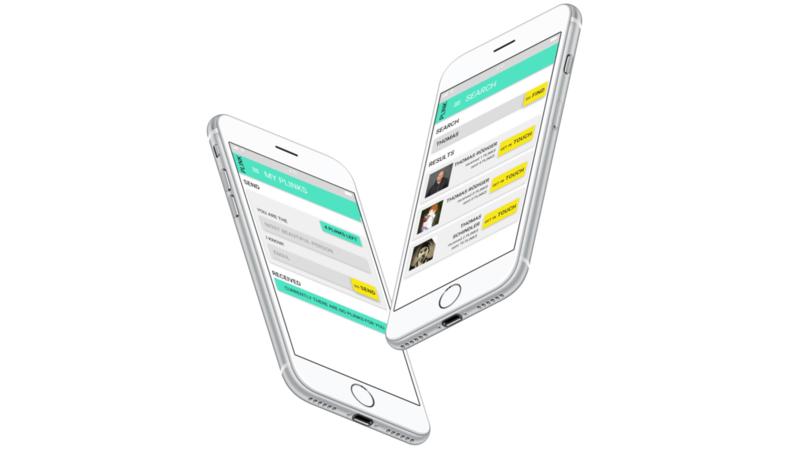 PLINK is searchable and allows you to connect with anyone who seems like a person you would want to talk to.